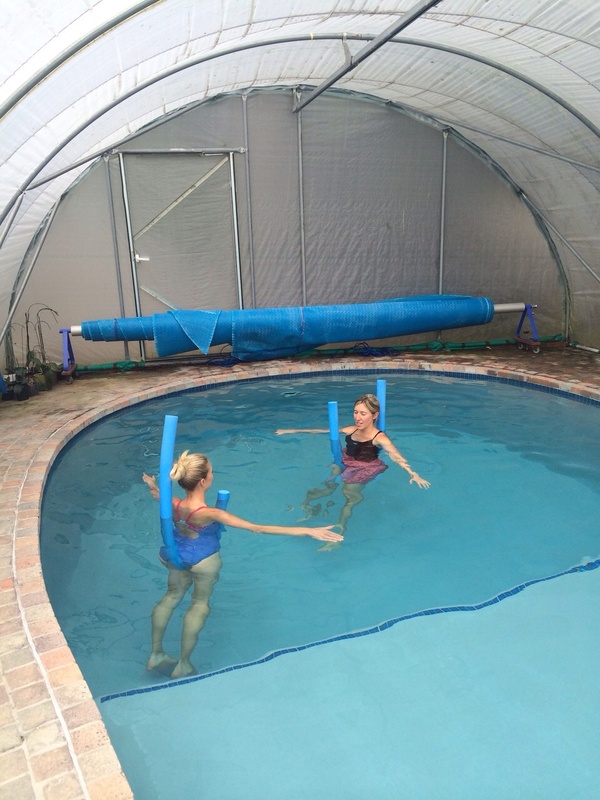 There are enormous benefits to be gained from aqua therapy with regard to rehabilitation, to help decrease pain and increase range of motion, both passively and actively. It also improves balance, stability, strength and endurance. 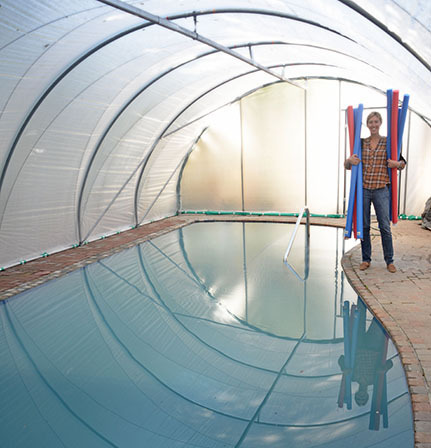 Aqua therapy enhances one’s gait, improves functional skills and mobility and enhances mood. It is also a fun form of exercise! Our Ozone Pool is 99% chemical free, combining dissolved oxygen with copper ionization to provide long-lasting sanitation of the water. The water is disinfected using an ultra-violet light, producing clear water that is chlorine free and is kind to the eyes and skin! 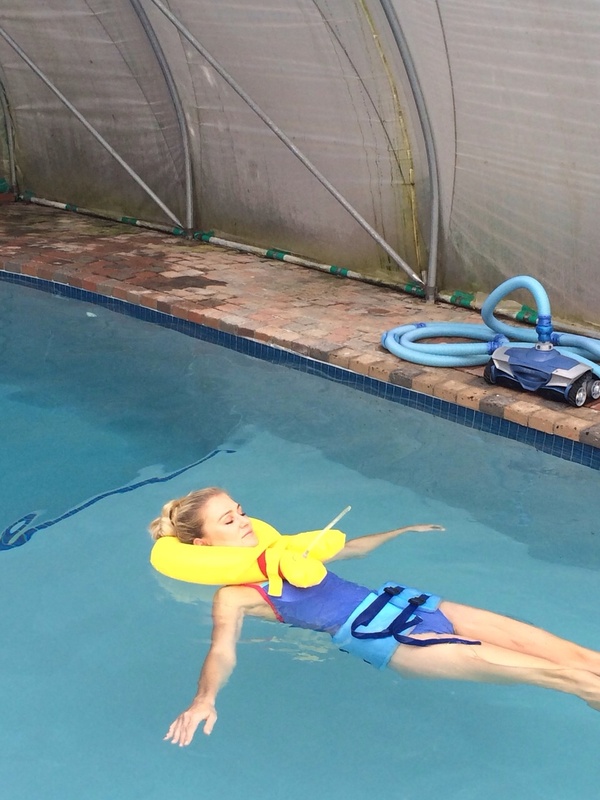 Water therapy immediately assists with muscle relaxation, decreases muscle spasm and improves respiration. Long-term benefits include improved digestion, sleep patterns, immune system, healing and decreased anxiety. 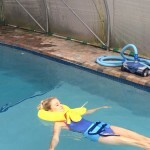 The hydrostatic pressure and buoyancy helps to decrease oedema. Patients are able to initiate movement without pain or the fear of falling. Water may be a safer environment to perform more strenuous and aerobic exercise. Neutral warmth allows for softening of connective tissues, decreases joint compression forces and improved stretching. People with the following conditions often benefit from water therapy: osteoporosis, osteoarthritis, lower back pain, sports injuries: ACL reconstruction, shoulder pain/post-surgery, fractures, joint replacements, spinal surgery. 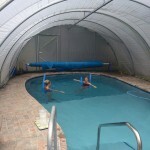 We offer individual sessions as well as group classes in our ozone pool. And in the end it is not the years in your life that count. It is the life in your years.